On Sunday, March 31st we will celebrate the resurrection of Jesus on Easter. 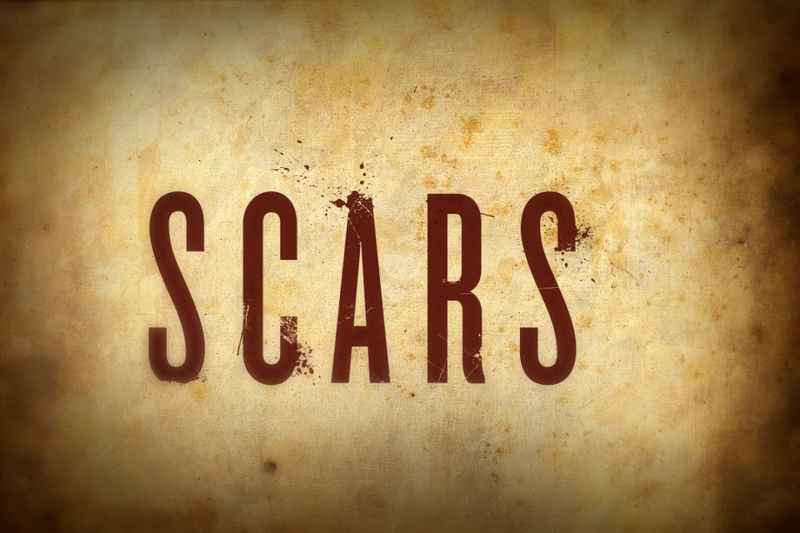 I’ll be giving part 2 of my series Scars, with a message called Every Scar Has a Story. 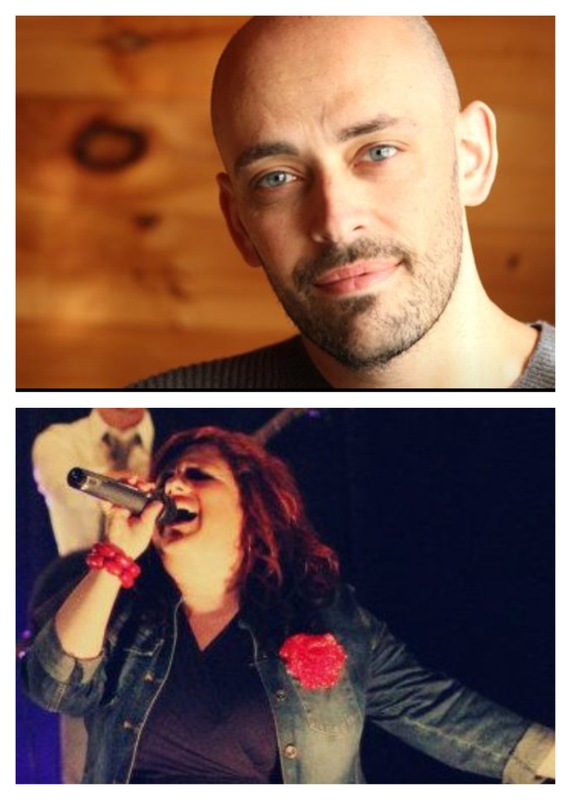 Former American Idol finalist Phil Stacey and my wife Beth Allison will be leading us in worship. They have some amazing songs prepared for us to experience together. 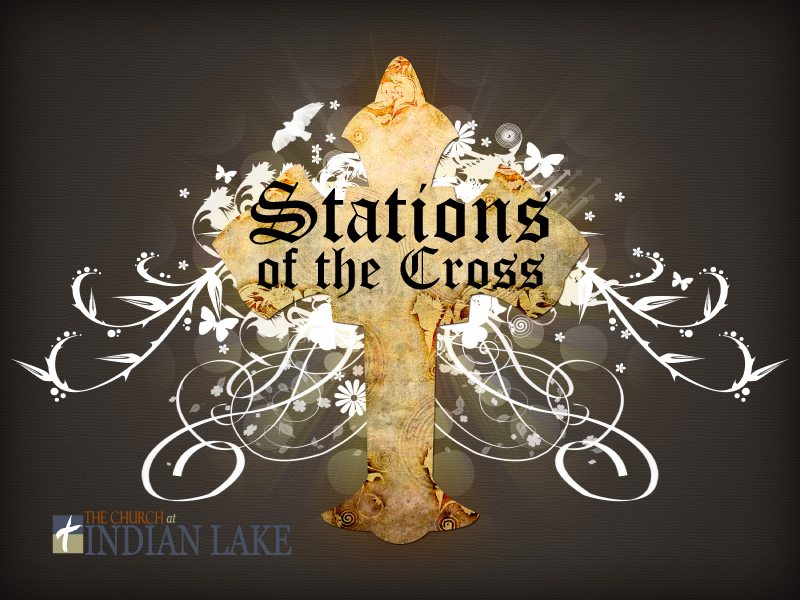 Join us at 9:00 or 10:45 a.m. for a Jesus-exalting service! Take a scriptural walk through Jesus’ last few days on earth. On Wednesday, March 27, we will have stations set up in the Sanctuary with scripture, prayer guidance and time to think about His love for you through His ultimate sacrifice. Nursery is available from 6:30 – 7:30 p.m (up to age 3). There will be no Awana on March 27, but Exit Seven youth will happen as usual. On Tuesday, I visited Union University in Jackson, TN, with a small group from Hendersonville, to be part of the Union Forum. Union University has a campus down the street from our church in Hendersonville, but their central campus is in Jackson, TN. Union University was founded in 1823, and is the oldest institution affiliated with the Southern Baptist church. 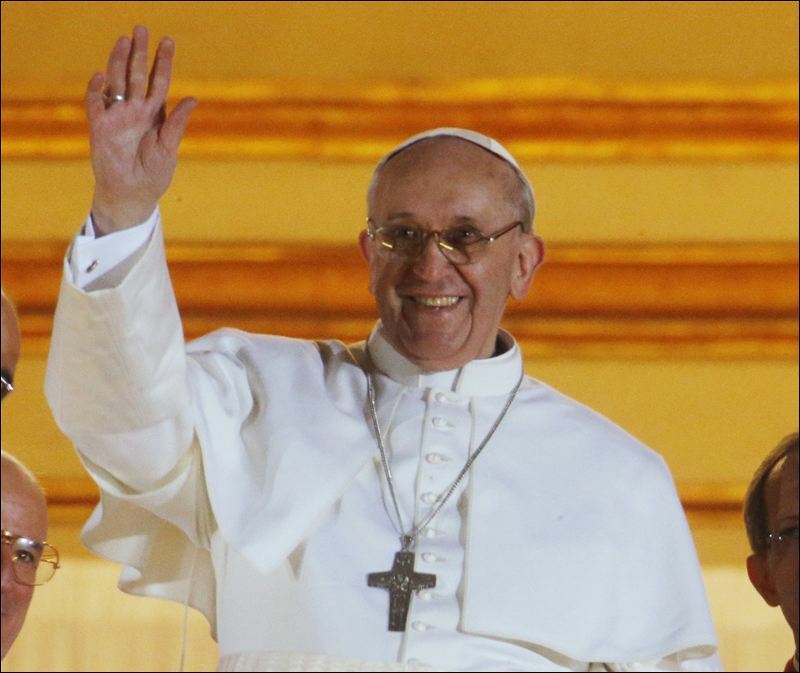 However, like most Christian, liberal-arts instituions, it has an inter-denominational focus. The Union Forum was a luncheon featuring political commentator Stephen Hayes. It was a great day of fellowship and learning! 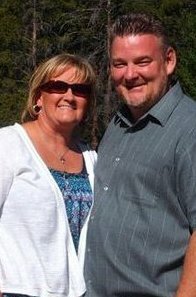 Brent Batson has been my friend for 26 years, and I consider him one of my pastors. He serves as an overseer at CIL, and he’ll be preaching in both the 9:00 and 10:45 a.m. services this Sunday (March 17). Brent is the pastor of Church of the Springs in Dripping Springs, TX (outside of Austin). He is an energetic speaker, and a great storyteller. You’re going to love Brent’s ministry. I’ll see you Sunday! 1) 1992 Duke Blue Devils: Christian Laetner, Grant Hill, Thomas Hill, Bobby Hurley – this team was a TEAM. They defended their ’91 title when the whole world wanted to beat them. 2) 1996 Kentucky Wildcats: Rick Patino never gathered a more talented and disciplined group. 3) 1984 Georgetown Hoyas: Patrick Ewing led team was dominating in every way. 4) 1990 UNLV Runnin’ Rebels: It was hard to see Dallas native Larry Johnson play outside of Texas, but the pure talent on this team may be unmatched by any other team. 5) 2009 North Carolina Tar Heels: In the era of “one and done,” Roy Williams assembled a team that never was really challenged in the NCAA tournament. 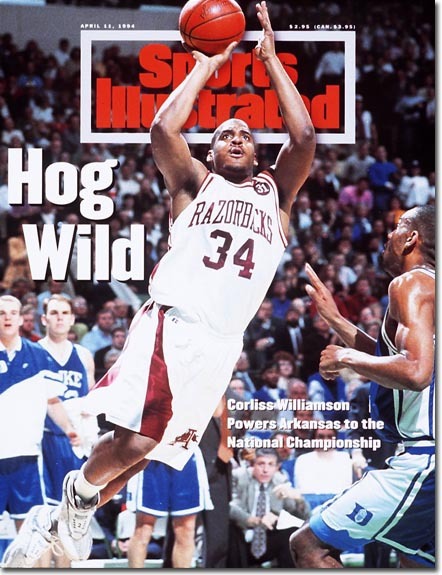 6) 1994 Arkansas Razorbacks: A solid team led by Corliss Williamson, and cheered on by President Clinton. This was a fun era for the state of Arkansas. 7) 2007 Florida Gators: The most under-appreciated back-t0-back champions in NCAA history. 9) 1983 Houston Cougars: The only team on my list that didn’t win it all. 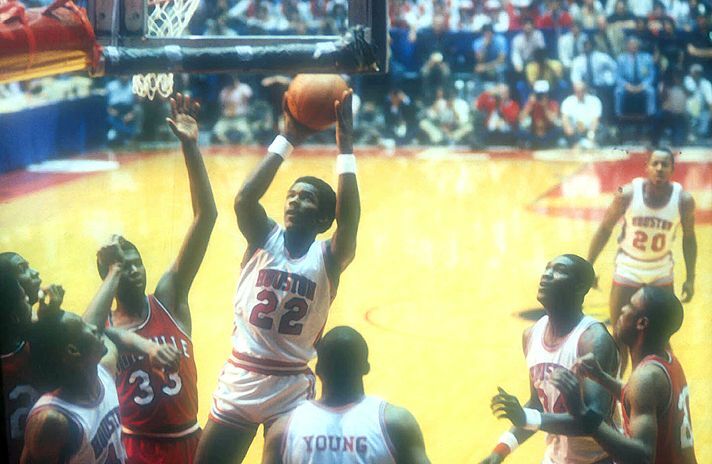 Akeem Olajuwon and Clyde Drexler led a team that should have never lost to NC State. However, the dominance of the Cougars made the NC States upset win more meaningful. 10) 2008 Kansas Jayhawks: This team could run, as they upheld the KU tradition of winning with Coach Bill Self’s first championships. I love teaching straight from Scripture, as there is so much God wants to show us through the Bible. 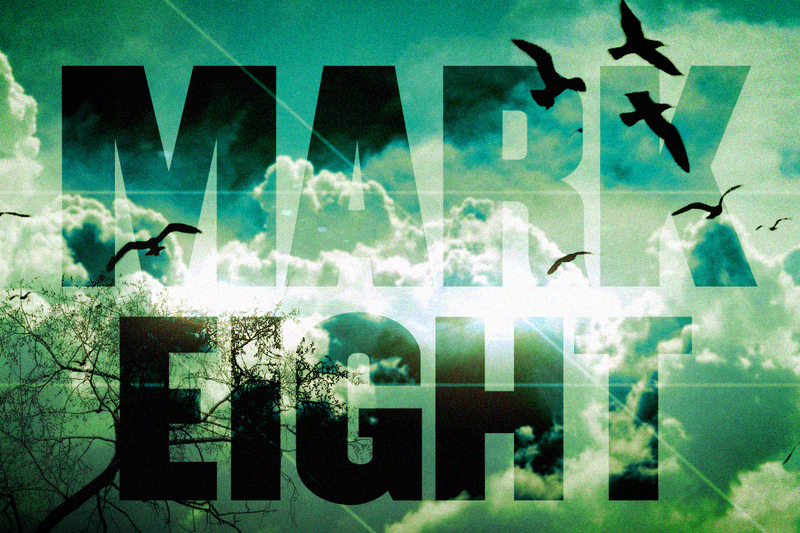 For the last few years, we have been on an intermittent journey through the book of Mark. We’ll pick back up in Mark 8 this Sunday (March 10) with a message called Healing in a Process from Mark 8:22-26. This story of Jesus healing a man through a process will show us a compassionate and involved God, who cares about our physical bodies. 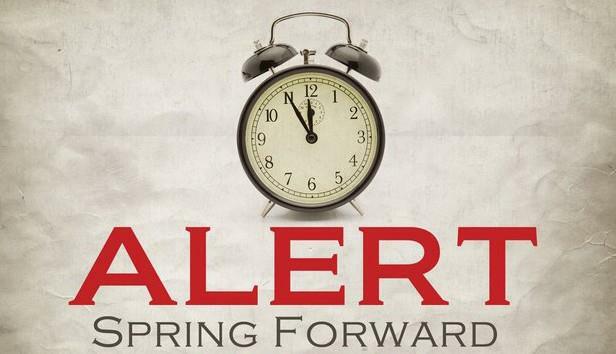 Don’t forget to set you clocks ahead one hour this Saturday night for the start of Daylight Savings! I’ll see you at either the 9:00 or 10:45 a.m. service.